Successfully Added DOOGEE Dagger DG550 5.5 Inch Octa Core Phone - 13 MP Camera, F2.2 Aperture, MTK6592 1.7 GHz, IPS HD OGS Screen to your Shopping Cart. 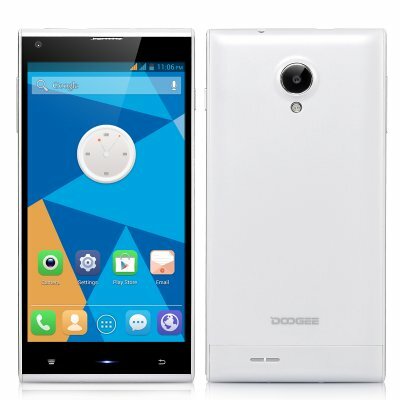 The DOOGEE DG550 is in stock and ready to be dispatched to your door within 1 working day and comes with a 12-month quality guarantee by Chinavasion. Each device is carefully tested by our in-house Quality Control team before shipping to you. Order from China with no surprises. The DOOGEE Dagger is an incredible top notch smart phone that comes with a 1.7 GHz true octa core processor and 28nm technology for a rapid experience, even when running multiple heavy apps. According to industry experts, the 28nm process technology offers almost 50% speed improvement compared to other similar devices and cuts energy consumption by 40% in active and standby mode. 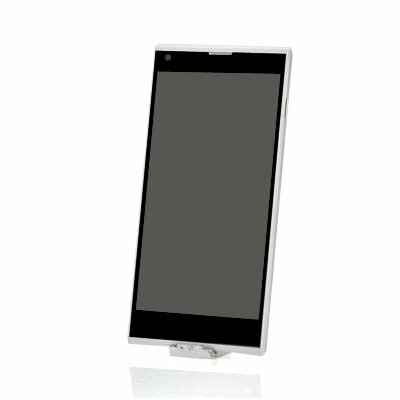 This amazing smart phone comes with a 5.5 Inch screen that displays in 1280x720 HD quality. Combining both IPS and OGS technology presents you a vibrant screen that the human eye has never experienced before. Watch movies as if you are enjoying a blockbuster in theatre or play race games as if you are right behind the steering wheel. With a 13 MP Camera on the back that shoots as fast as a machine gun, taking cool pics on the beach will be a piece of cake. Having a dinner in a romantic restaurant with candle lights? That's good for you, but taking perfect pics in a low light environment is always a pain. Not with the DG550. This phone camera comes with a 2.2F aperture that performs excellent in low light conditions and offers a better depth of field (blurring background effect).